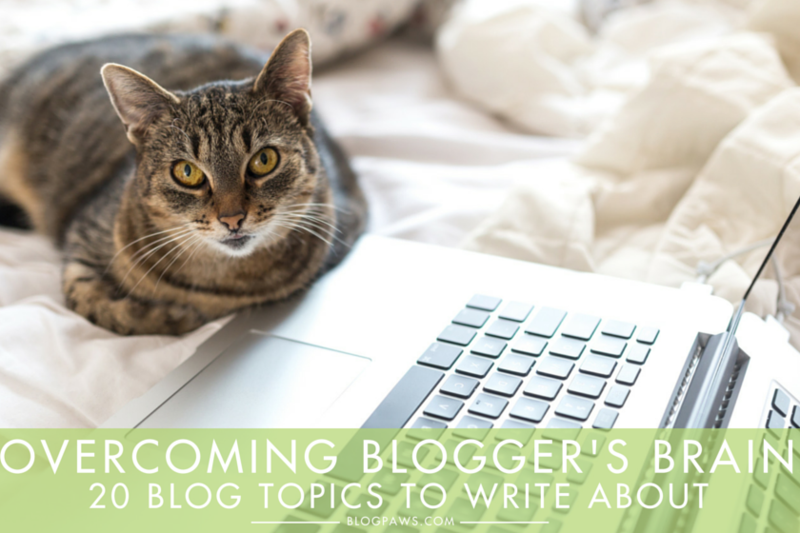 If writers get writer’s block, what do pet bloggers get? For me, it’s usually a Cocker staring at me, as if to say, “Back away from the blinky box and play with me!” Later with a snoring and tired dog strewn across my feet, blogger’s brain hits me. Myth Busting: You know those old wives tales and things people often surmise about pets? For example, is it really true that a warm nose means a dog is sick or that a wagging tail always means a dog is friendly? (No, to both). Tell your readers. How To: I love how to posts. I love it even more when they are accompanied by a short but succinct video. Write the steps down, then tell the story to your audience. Better yet, show me. Listicles: I love small lists that say a lot. Lists are easy on the eyes, often more easily absorbed, and if presented in a tight but well written way, readers will react. Examples: Top 5 Reasons Your Cat Pees Outside the Box. React to News: Reporting the news is great, but getting some expert (even your own) reaction to it and why you feel that way can generate commentary. Review the Latest Somethings: Not just an ordinary product review, but look around. What five things sitting in your dog’s toy box would make for a good review. “Five toys my dog can’t destroy” perhaps? Pose a Question: Blog posts need not always be a Shakespearean rambling. Ask a question, tell readers you want feedback and maybe why you are asking in the first place. Strange Pet Holidays: National Scoop the Poop Day. Really? Yes. I know because I blogged about it. What other pet holidays exist that are creations of someone sitting in their basement wondering what to blog about? Google it and found out. Then blog it. Conflict and Contrast Post: I love this type of post; one that gives both sides of the issue and then lets readers debate it; i.e. “Pets should be allowed in grocery stores and here’s why” – then “Pets should not be be allowed in grocery stores and here’s why.” Where do your readers stand? Pets 101: When my last Cocker Spaniel passed away, I was devastated and then one day found my “never again,” who happened to be a puppy. I went from geriatric care and visits to specialists to a peeing puppy who ate my shoelaces. Beginner posts are always fun. We’re all a beginner in something throughout our lives, especially pet people. Current Events: Use Google news for story ideas. Not Google, but Google News. Type in your topic and wha-la: instant inspiration. Solve a Problem: Again, this is another favorite of mine. Think of a problem your readers face and solve it for them. I’ve learned how to make homemade treats, where to get the best bargains for bully sticks online, and more all through fellow bloggers’ posts. Oh, and double bonus: You start establishing yourself as an expert. Refer a Blogger: Did something someone wrote help you or affect you in some way? Tell someone about it via a blog post. Reciprocation is the name of the game in the blog world. To get comments on your blog, be a good blog friend. Funsville: Did something make you laugh that your ferret did? Did you see a video that totally cracked you up? Share it! I started a Fidose Funny Friday on my blog and post that now and then. Everything you write need not be serious and informative. Laughter is good for the soul. Round Up Post: With a topic in mind (health, wellness, dieting for dogs, etc), start writing but include other bloggers’ links into your post. Again, you provide link credit but you also are being reciprocating and kind in the blogging world in general. Interview Your Pet: Heck, I do this on Facebook all the time. I talk like my dog. It’s funny because I pretend he’s talking anyway around here. Well, write about it. What’s on your cat’s mind right now? Tell your readers. Start a Series Post: Need a quick post and not in the mood to ramble nor sit and write for an hour? Start a series of posts, perhaps making a three-part series or more. “The reality of cat food” and go from there. Life’s Travels: Did you take your pet somewhere with you recently? Tell me about it. Where did you go, why, what did you do there, how did it go, who else and when did all this happen? In other words, the five W’s of journalism and throw in the how for good measure. The Unfinished Post: WWYD? What would you do, dear reader? If you are lost, have no clue what to do about something and wonder if others feel the same way, why not blog it? When I was debating feeding my dog a rehydrated diet, I asked about it? Anyone have experience with it? Share with me and then respond in kind. I love these kind of posts. Link Love Post: When it doubt, cast a stone out and watch the ripples it makes. Link to people who have linked to you and create an entire post around other bloggers. Blogger’s brain be gone! What types of posts have worked for you? That was a really nice list with some unique things I don’t usually see in similar articles. I have a different problem. I have more things I want to write about than days in the year. And while I know my faithful readers usually like my quirky, semi-intellectual ramblings, I want to be known as the blogger who “makes you think.” Not the blogger who makes-you-think-too-much-so-you-get-exhausted-and- go-watch-tv. Great article and very helpful ideas, thank you! Hi Pamela and ED – thanks so much! 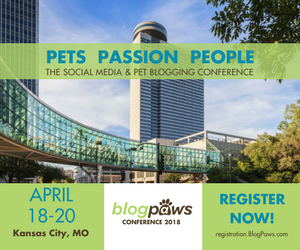 This blog post is similar to what I found on BlogPaws nearly 3 years ago when I first started blogging. I was lost and had no idea how to come up with a variety of Blog posts. Then….I found BLOG PAWS and something like this and I was HOOKED!!! Whether one is a veteran blogger or a newbie, this is a KEEPER and has invaluable info! Okay well I am humbled, Caren… ty for those kind words, and Shannon. I write these things down that I do and realized, “hey, that’s a good blog post” – and here I am. Happy to help. 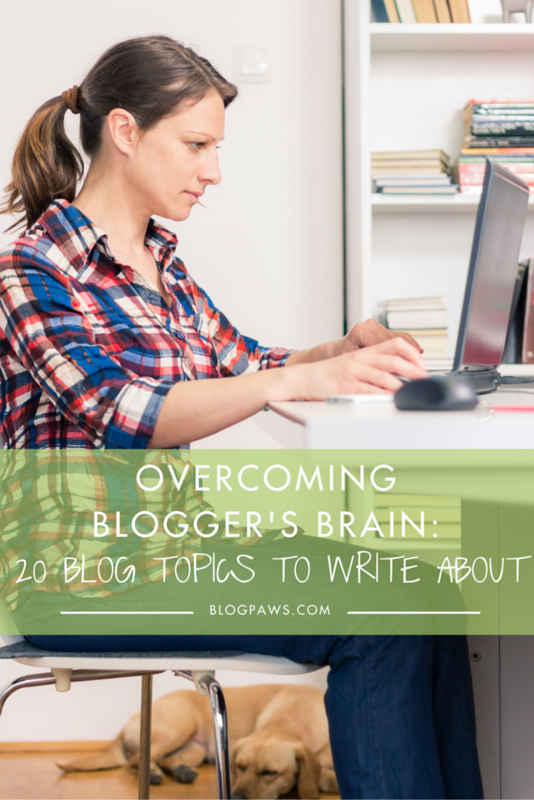 That’s a great list of topics to help my blogger’s brain! I’m a big fan of the list posts and “how to” posts both reading and writing them. Also, I always like to throw in a good image of one of my boys!